Old Stone Presbyterian Church's involvement with the Lewisburg & Greenbrier Valley Community is wide reaching. One program that utilizes our facility is S.T.A.I.R. Start The Adventure In Reading works hand-in-hand with Lewisburg Elementary School to provide a tutoring experience for 2nd graders that need some additional help with their reading mechanics and comprehension. Our Church Building, also, houses the community Food Locker. Other churches and organizations take their turn in the distribution of food items on either a monthly or quarterly basis. Many contributions in the form of food items and monetary gifts are received so that all who register and come to Old Stone will be served. 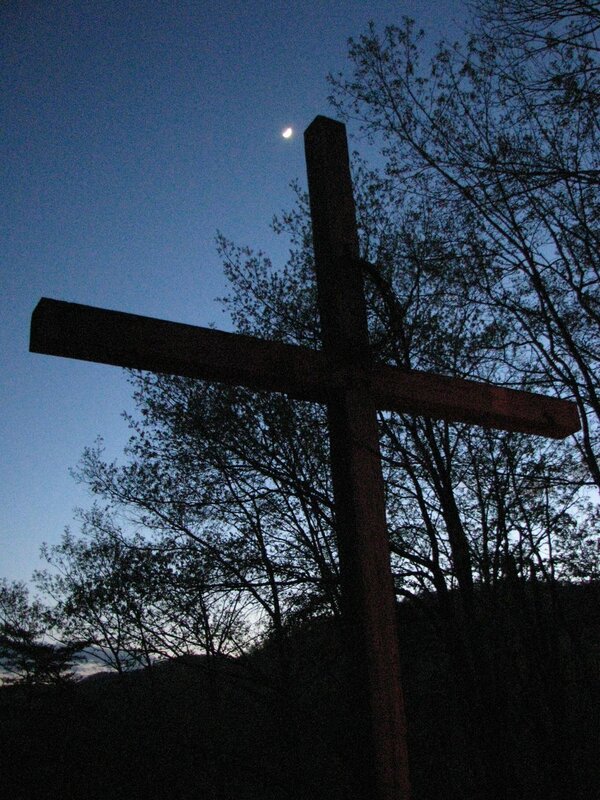 The Presbytery of West Virginia has a church camp located in Hinton, WV. Many children, youth and adults have taken advantage of this great venue. Summer Church camp has always meant a great deal to the young people of our denomination and Bluestone is no exception. The camp usually has three weeks that available for the elementary age school children. There is also a Senior High Camp and an Adventure Camp where older youth have a week-long time in the woods, on the water and living on their own. Family camps are usually held in the spring and the fall and The Friends of Bluestone also sponsor a Golf Tournament during the Spring. "The Point". This is the vesper area that makes Bluestone one of the most beautiful places in God's Green Earth.